Matty Collector has updated their Forums page with the new sale date for Vikor. Vikor is available for sale at MattyCollector.com on January 24, 2011. Click the thumbnail to see more images. 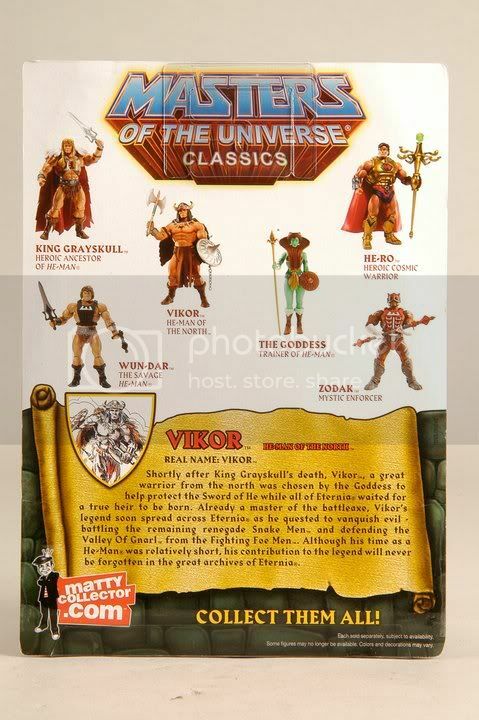 Vikor goes on sale January 18th on Mattycollector.com! Vikor reminds me of Conan! 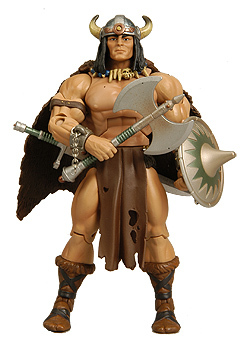 Considering the original toyline was based off of Conan toys that's not surprising. A skip for me though. I will buy it. The different versions of He-Man are my favorite MOTU toys. I might come out of MOTUC retirement for this one. 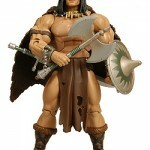 I definitely a Conan homage, even moreso than the original He-Man was. It's almost like we've come full-circle. But as with every MOTUC release so far, I've got to pass. Conan is back one more again. 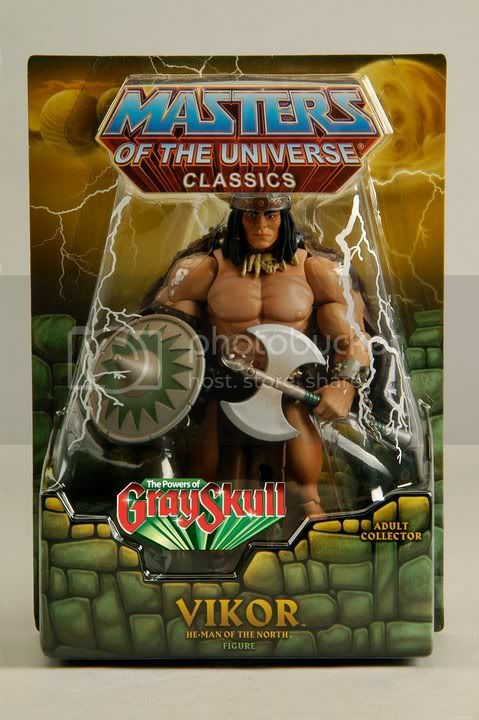 Considering the original toyline was based off of Conan toys that's not surprising. I'd say the inspiration comes more from Frank Frazetta since he basically redefined Conan from how he was portrayed in the past into what we were given in the 80's.